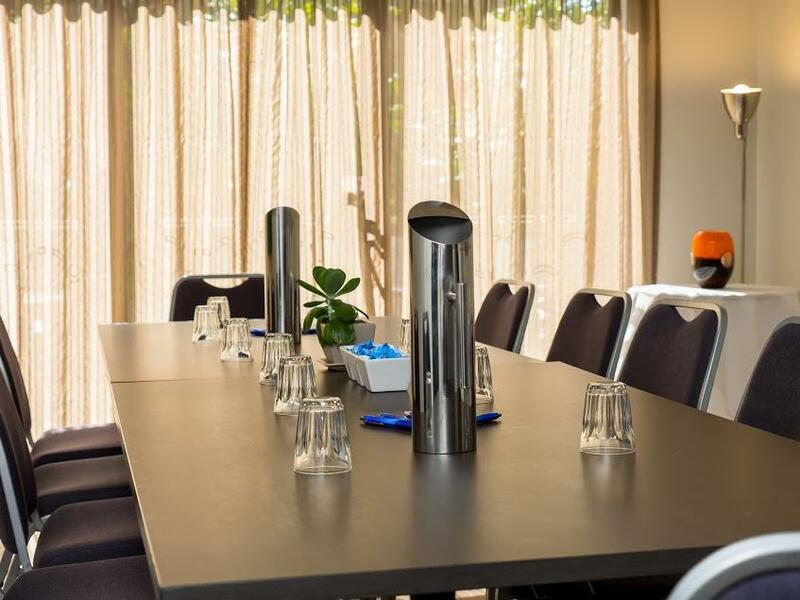 Find the perfect venue for your next conference, business meeting or private event in Chermside, Brisbane. 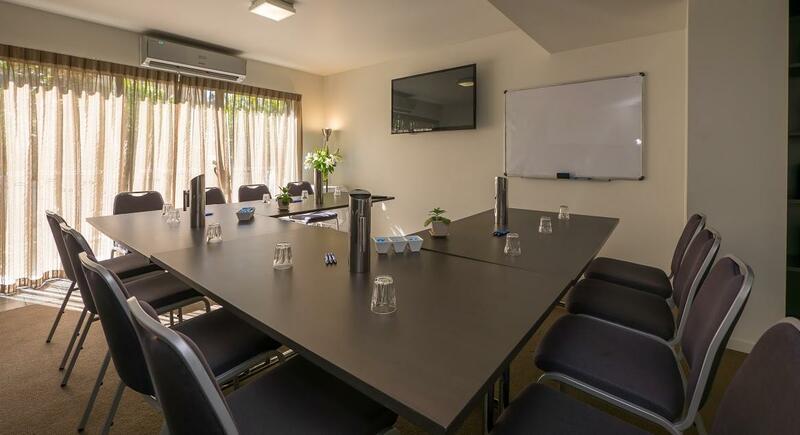 Our conference facilities are ideal for your next board meeting, interview training or staff workshop. 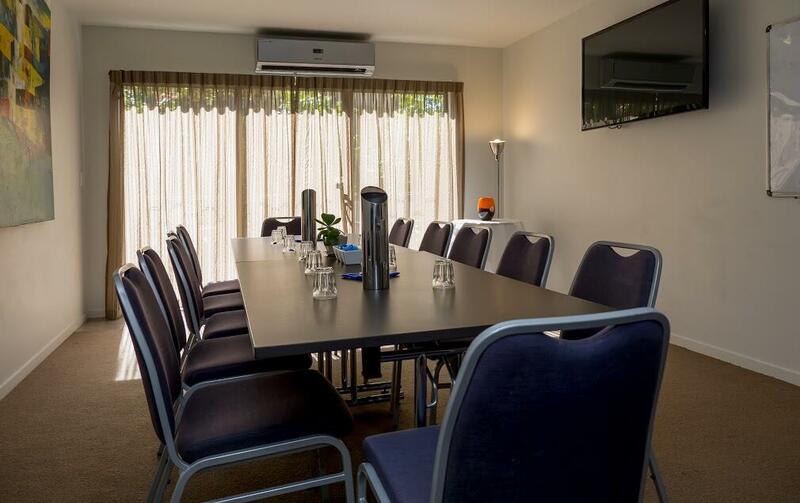 Accommodating 2-15 guests, we offer a dedicated boardroom and function room, with a professional business team on hand to ensure your event is a complete success. 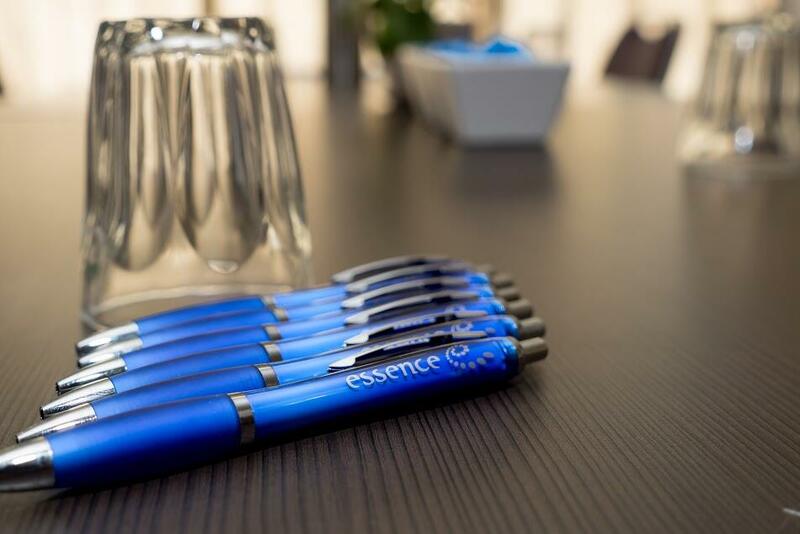 And when you’re ready to take a break from work, you’re free to relax in the natural ambience of our Guest Lounge or enjoy the breakout space that opens directly onto our Garden Terrace. 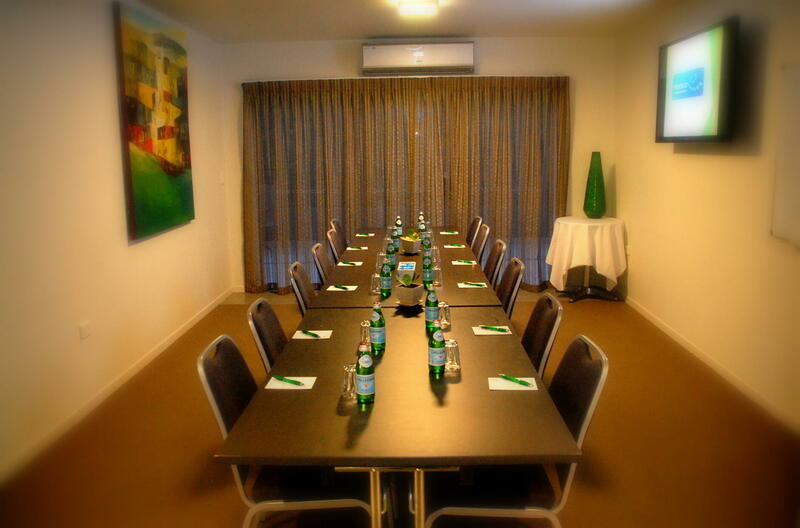 We can configure our room to accommodate multiple table and seating layouts. 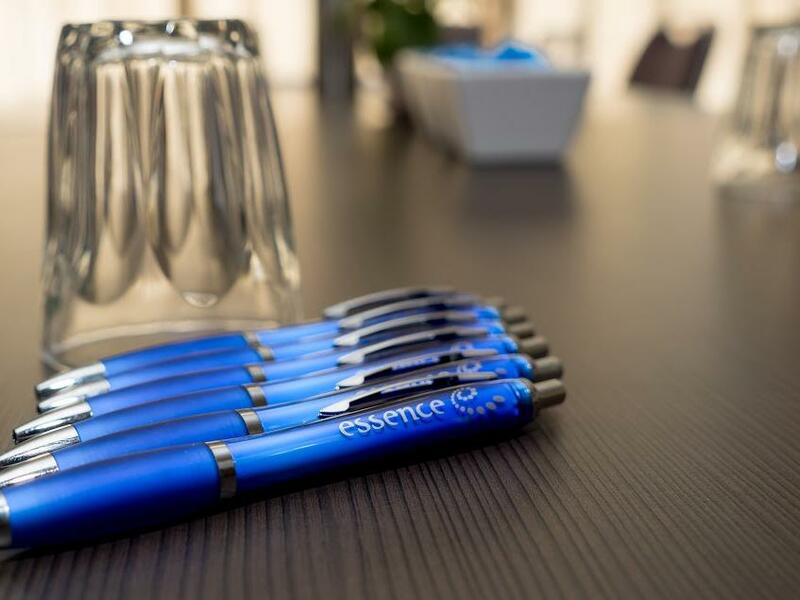 Whether you require a boardroom, interview room, staff training space or a workshop with direct access to our Garden Terrace, we’re here to help make your meeting a success.